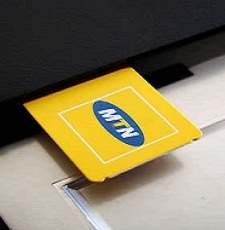 Our MTN connect office is a subsidiary from the leading telecommunication operator in Nigeria (MTN). The office situated at no. 47, Oba Adesida Road, Ricabim building, is designed primarily to give world class services to our esteem customers, a conducive environment and being able to meet the challenges that most of our customers are facing and/or resolving queries relating to GSM without sweat. 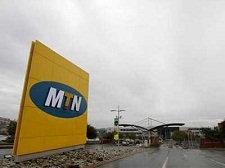 Castlat Nigeria Limited in partnership with MTN Nigeria has come a longer way to proving sustainability to the growth of economy in this great country in term of providing meaningful employment to the teeming youth, immense contribution to the GDP and nation building. The first step to quality service is to provide a suitable or conducive environment for our esteem customers to operate. We give our customer indelible feel for their looks. We give spontaneous information to our teeming customers. Basically information is power. 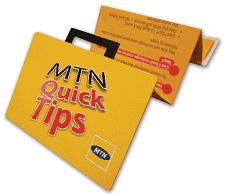 Our customers are well inform as per any issue on their GSM number or their account with MTN..
Our ability to manage our teeming customer is born-out of ability to manage queries promptly. 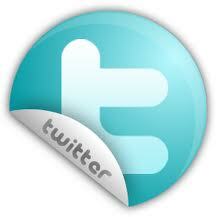 We manage our customer and give them optimum service delivery.